Ahmed Efendi, majordomo of Grand Vizier Has Murat Pasha, had Sem’i Molla Mosque that is located in the vicinity of Cerrahpasa built in the year 1533. 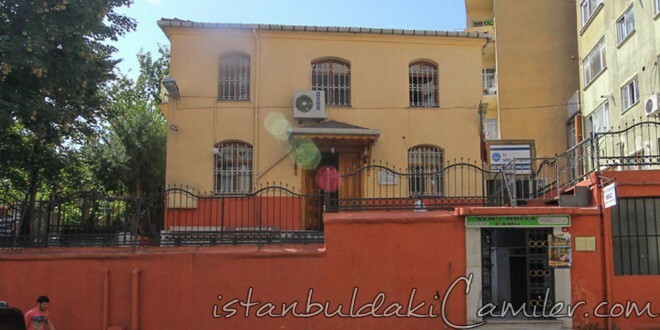 Therefore “Ahmet Kethuda (Majordomo) Mosque” is the other name the mosque is known in the society. Ayse Hanim who renovated the mosque for her husband’s soul, also had a fountain built next to the mosque. The mosque which was also renovated during the sultanate of Sultan Abdulhamid II is in onlong design and its walls are bonded out of Stones Ladies’ section, on the other hand, is wooden. Its minaret has a single minaret. Entrance to the minaret is from within the mosque.